We are a full time home breeder of black and fawn pugs and bengals. Our parents are well loved, home kept, and receive all the love they deserve, as our pets and parents. They are checked regularly and up to date with all their veterinary needs. Our moms are given 24 hour supervision to make sure of a good outcome through pregnancy and delivery, for offspring and mom. Our pugs come with a one year health guarantee, ACA pedigree pet papers, and veterinary first vet exam and health clearance document. We raise the pups in our home nursery, where they are socialized and loved. They will be started on wee wee pad training and go home at eight -ten weeks. We have a beautiful couple Lilymay and Sam, our Bengals. Our Bengal kittens come with TICA papers, w/neuter contract, 8 and 12 weeks shots, health clearance doc from vet, one year health guarantee. Our kittens go home at 12 weeks, after vet visit and 12 week shots. We are here to help through the whole adoption and afterwards. We offer limited transportation, and boarding for our customers. 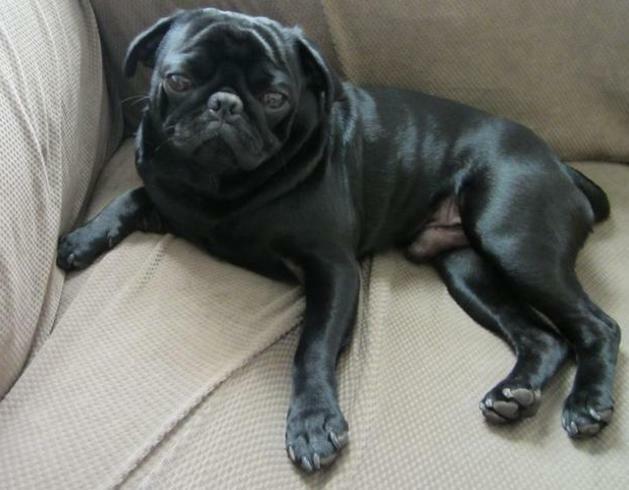 Please click on above tabs to see the Pug parents and puppies available for adoption. Bengals parents and kittens in Bengal tab.